The Fairbury Police Department is a full time, 24/7 police department that has strong beliefs in community policing. We recognize that service to the public is our reason for being and we will strive to deliver quality service with the utmost professionalism and responsibility at all times. We will protect and preserve the lives and property of those who live, work and visit our community. We will serve the public at the highest level through integrity, character, service, discipline, honesty, and ongoing training in order to provide the best possible service to the community we serve, while employing proactive police strategies to combat drug activity. 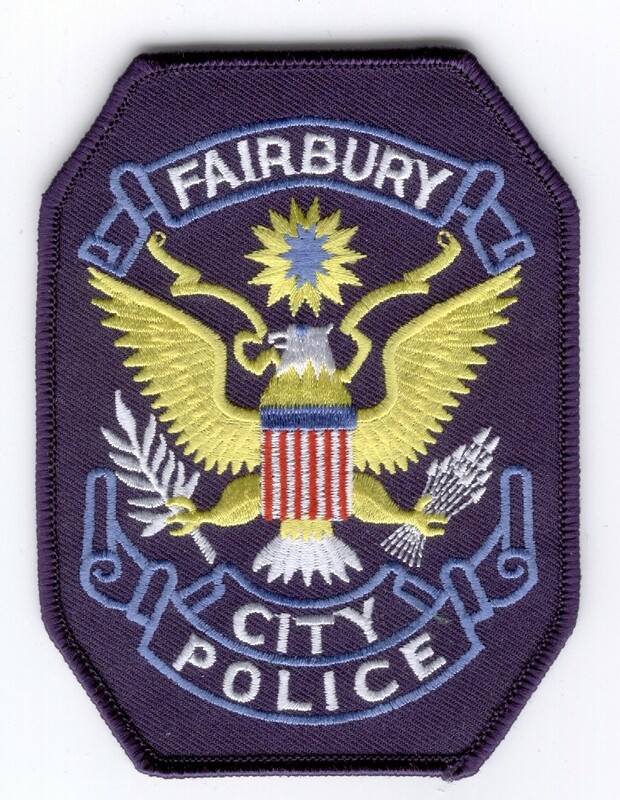 Whether you have a neighbor problem or are the victim of a crime, the Fairbury Police Department is here to serve YOU. The Village of Forrest has contracted with the City of Fairbury for police coverage. Currently, all Fairbury officers patrol Forrest. The Fairbury Police Department accepts applications on an on-going basis for part time police officers. Applications may be picked up at the Police Department Monday thru Friday, 8:30 a.m. to 4 p.m.
Business Office 815.692.3347 (This number is NOT answered 24 hours a day. It is strictly the business office. Officers DO NOT respond to calls on this line. Please use the above numbers when an officer is needed.) The Business Office is staffed Monday thru Friday, 8:00 a.m. to 4:00 p.m.